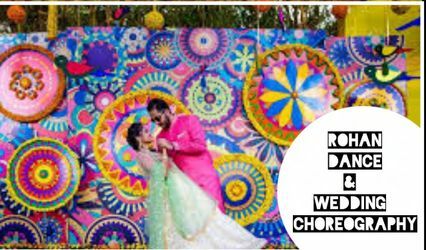 Dancing with Shubham ARE YOU A VENDOR? 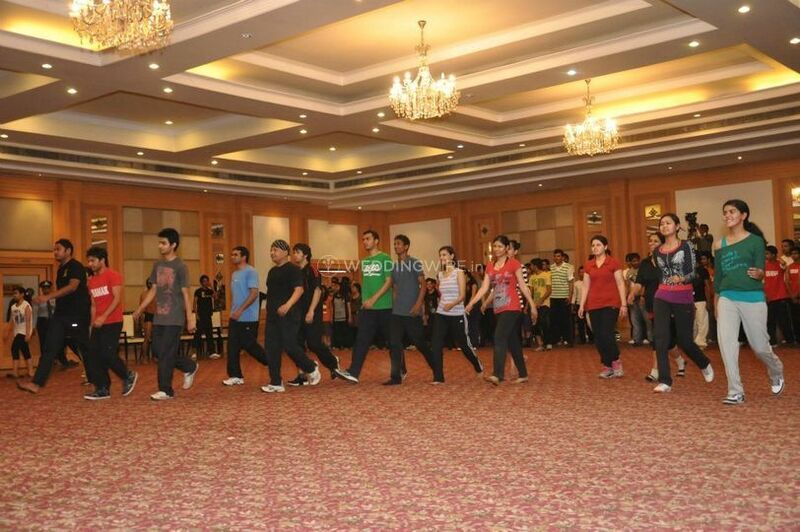 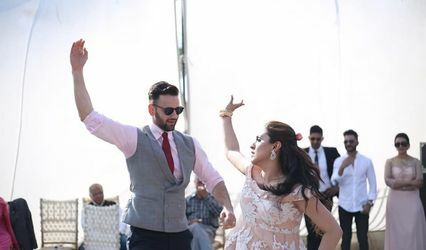 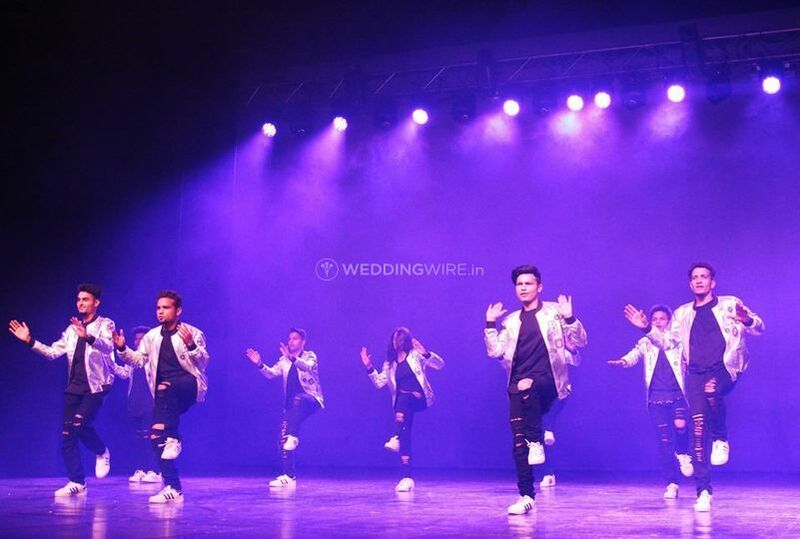 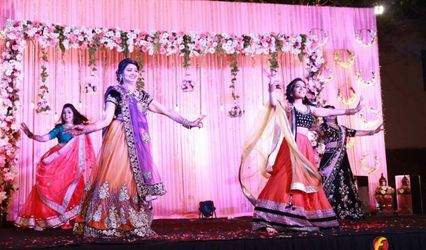 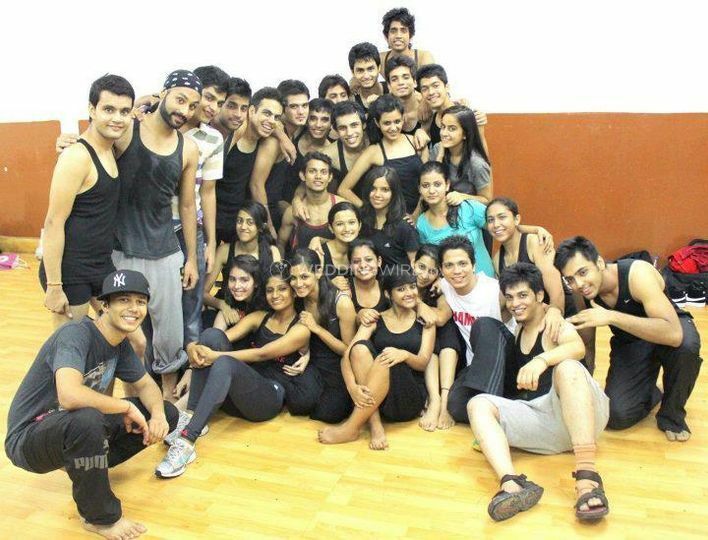 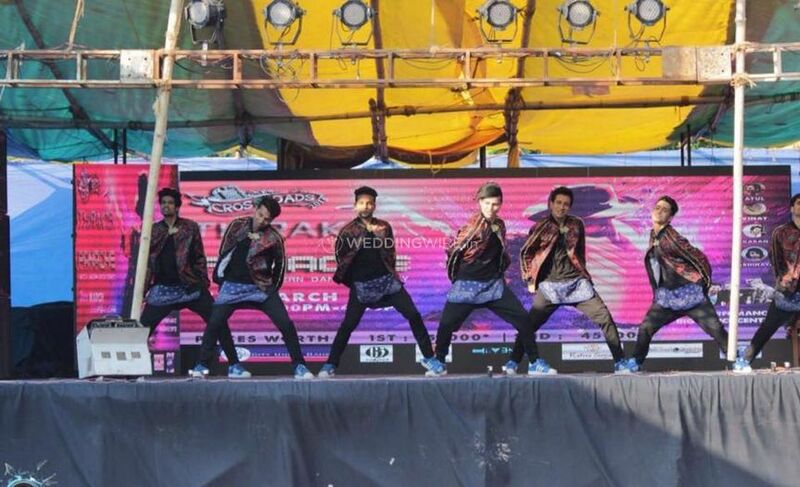 Located in Central Delhi, Dancing with Shubham is a company that specializes in creating the finest choreography and dances for weddings and other special events. 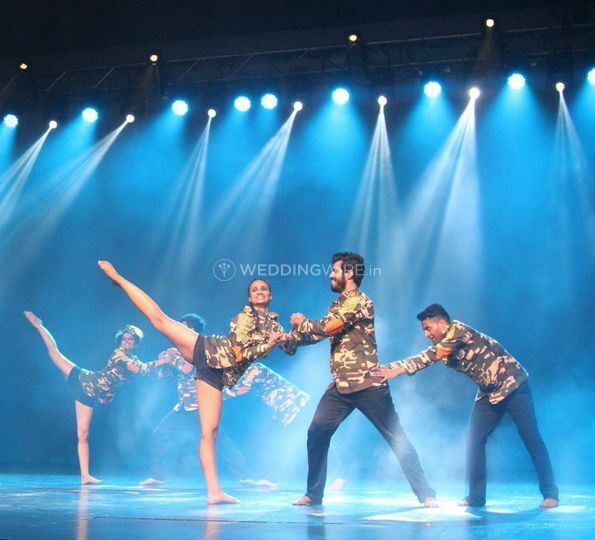 This talented team of dancers can effortlessly choreograph an amazing performance in either Bollywood, Punjabi, club music, classical/regional dances of India and Salsa genres.